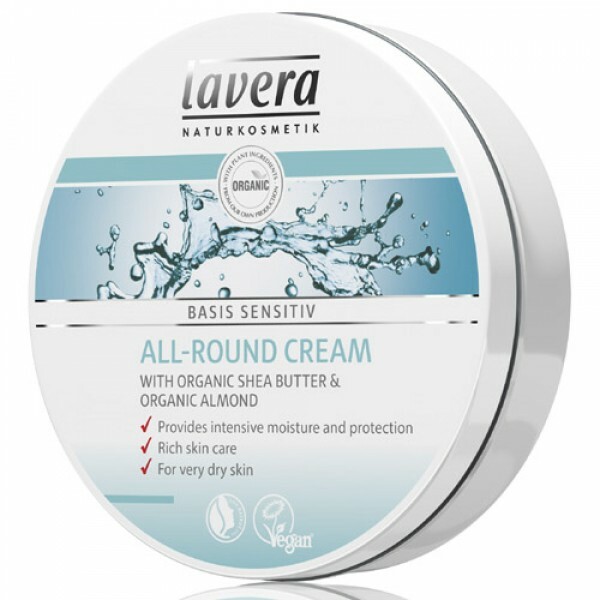 Rich intensive skin cream for all parts of your face and body particularly the drier areas like heels, elbows, knees, which is intensely caring. Suitable for all skin types and great for offering extra protection for drier areas. 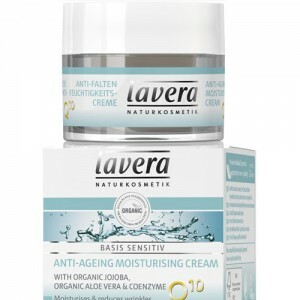 A lovely rich cream, ideal for colder weather or very demanding skin. Organic Shea Butter offers intense nourishment to ensure skin is left feeling soft while light and delicate Organic almond oil, adds extra moisture for smooth feeling skin. 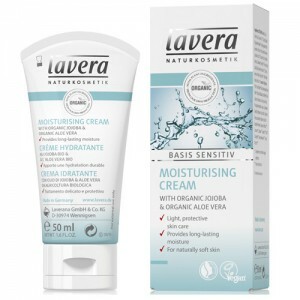 Lavera Basis is the family range designed to offer all the organic body care that you and your family needs. The range includes everything from toothpaste to conditioner and is very popular. Apply to any areas of the body which need extra moisturising.